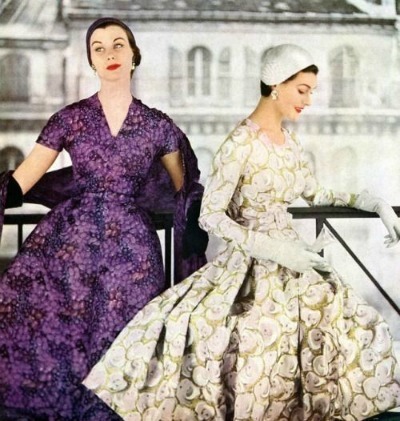 One of the last great masters of couture was born on this date, February 21, 1927. 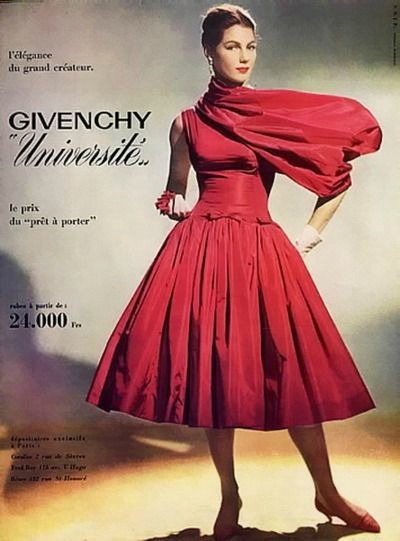 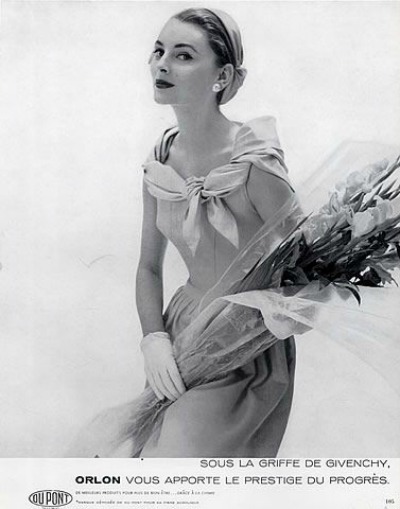 Hubert de Givenchy was only 17 when he moved to Paris, France to begin his superstar fashion career. 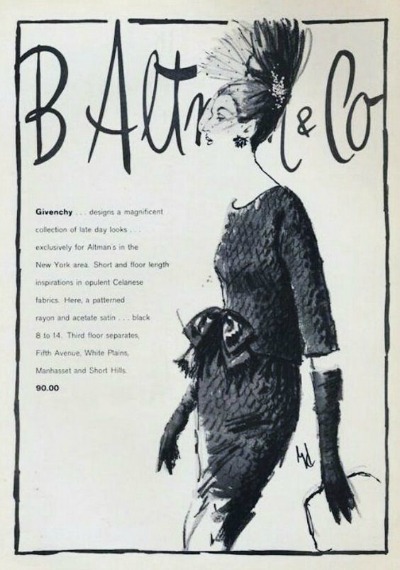 He would later say, "It was always my dream to be a dress designer."